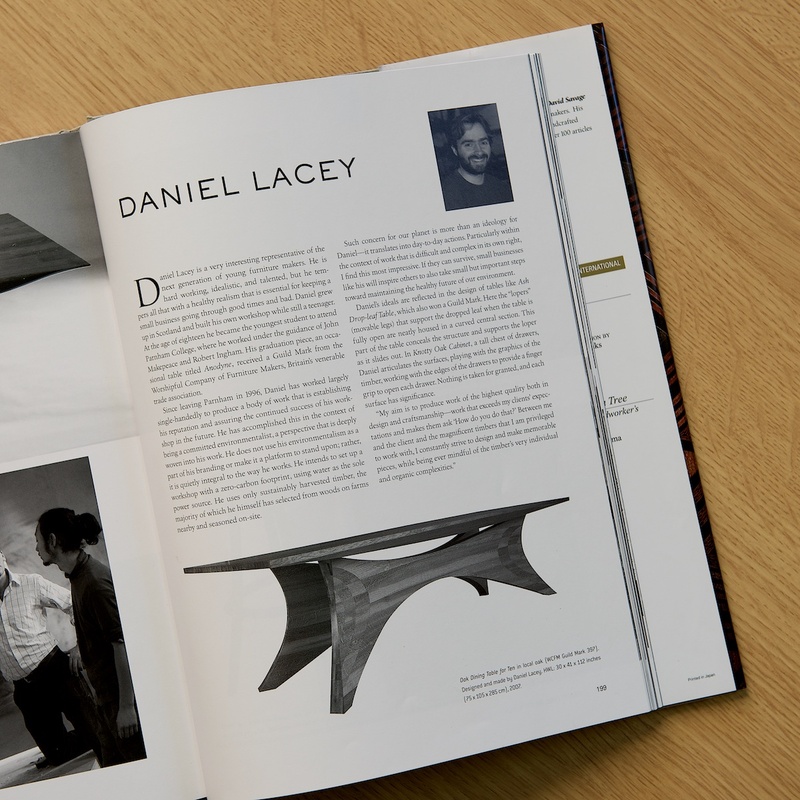 Quoted from the flyleaf of this authoritative work by David Savage ..."In Furniture with Soul, David Savage explores the philosophy, career, and pivotal moments of struggle and inspiration of today's most talented and influential woodworkers. He traveled throughout the United States and Britain to interview renowned artists in the field with candor and an uncompromising eye. 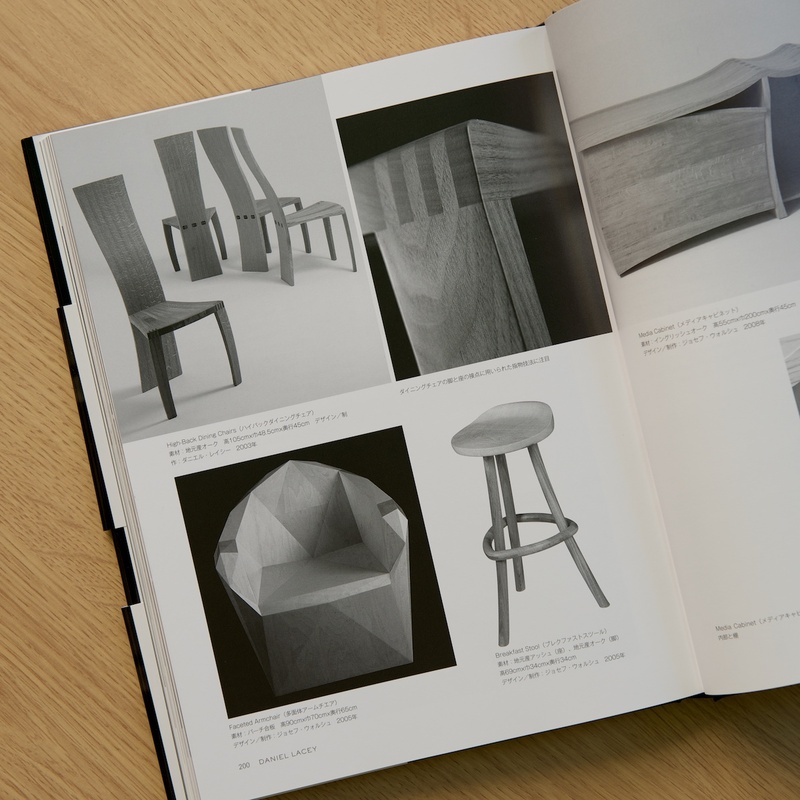 As he puts it, "The craftspeople featured in this book have lived lives dedicated to the creation of objects that will fill us with awe and wonder. These furniture makers are at once artists and designers and top-of-the-line craftspeople, creating handcrafted objects in the small workshop or studio, stretching artistic boundaries, uninterested in mass-produced products. Their pursuit is excellence and the individuality that will make their work a landmark of our age."....."